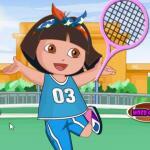 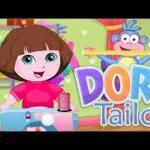 Dora Tailor is a free game for girl to play online at friv4school.me! 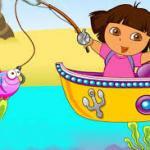 Dora Tailor: Help Dora to have new dress for her next journey. 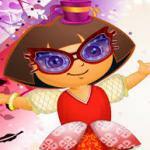 You will take Dora's dress measurements, then you choose the model and the color for her dress. 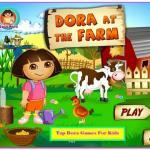 Then, you will make a nice dress for her by following the instruction in game.have fun with this game.